A suspect has been arrested in the kidnapping and carjacking of a woman from a Metro station earlier this month. Darian Robinson was arrested shortly after midnight Thursday by Metro Transit Police detectives and officers in Baltimore County. Robinson is accused of carjacking a woman from the Vienna Metro station parking lot and ordering her to drive him to several ATMs to withdraw cash before letting her go at the New Carrolton Metro station. Police said he was carrying a gun at the time. Authorities said the subsequent investigation and information from the public led detectives to Robinson. He is facing charges of abduction, abduction for the purposes of extorting money, carjacking, use of a firearm in the commission of a felony, and possession of a firearm by a convicted felon. Robinson is in custody in Baltimore pending extradition to Virginia. 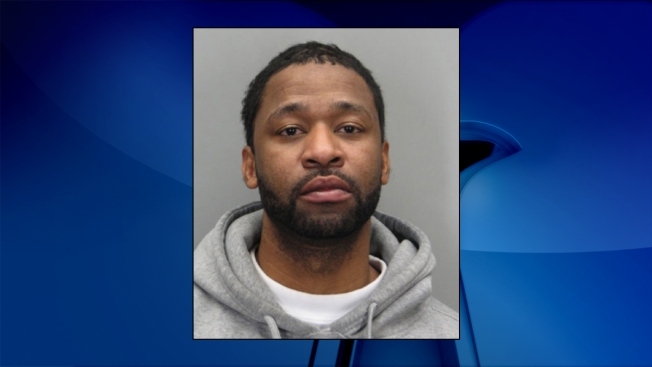 Robinson served time in Maryland for a similar carjacking in 1996.